Delhi-based Purple Panda Fashions Pvt. Ltd, which retails lingerie and sleepwear online under the Clovia brand, has pared its losses as its revenue rose for the financial year ended March 2018, the firm's filings with the Registrar of Companies show. Clovia cut its net losses to Rs 8.6 crore in 2017-18 from Rs 10.2 crore in the previous year. Net sales grew 34% to Rs 51.8 crore in 2017-18 from Rs 38.7 in the year prior. The company’s total expenditure during the year increased to Rs 60.8 crore, compared to Rs 49.1 crore in the financial year ended March 2017, the RoC filings showed. Pankaj Vermani, co-founder and chief executive of Clovia, told TechCircle that he is “very happy with a solid growth while improving the bottom line year-on-year.” He added that the growth has come on the back of controlled inventory and extremely well-managed cash flows and up to 60% of its customers every month are repeat buyers. Clovia competes with players such as Zivame and PrettySecrets, apart from fashion e-commerce companies such as Myntra and horizontal online retailers such as Amazon and Flipkart. Zivame is the most-funded lingerie e-tailer and has raised capital from multiple investors including Kalaari Capital and Chiratae Ventures (earlier known as IDG Ventures India). Clovia’s bigger competitor Zivame, run by Actoserba Active Wholesale Pvt. Ltd, also arrested its losses for the first time. 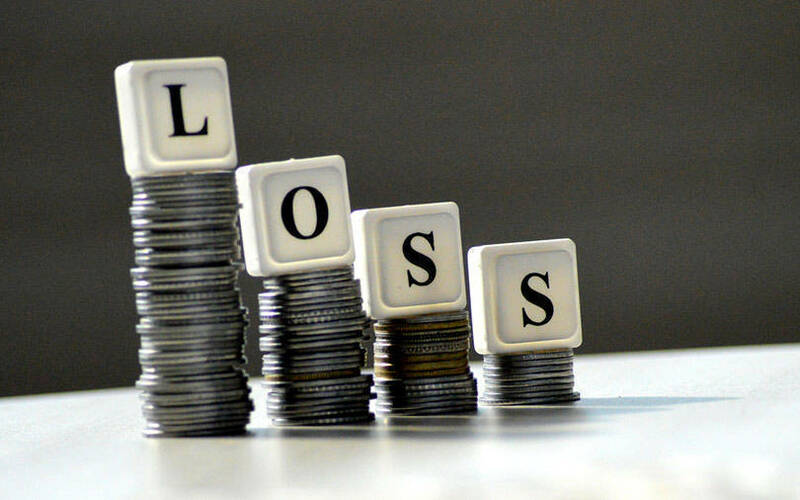 Its net losses nearly halved in 2017-18 to Rs 32.1 crore, down from Rs 57.6 crore in 2016-17. Zivame had posted net sales of Rs 86.6 crore for the year ending March 2018, according to its RoC filings. This was a significant increase from its operating revenue in the financial year 2016-17, which stood at Rs 52.9 crore. Clovia, formerly known as Cloe, was founded by husband-wife duo Neha Kant and Vermani along with friends Suman Choudhry and Aditya Chaturvedi in 2013. It was renamed in June 2015. The company sells its own brand of lingerie. In April last year, Clovia had raised $4 million from existing investor Ivycap Ventures Advisors Pvt. Ltd and new investors Singularity Ventures and Ravi Dhariwal. The company had raised an undisclosed amount in its Series A round in June 2015. The funding came at a post-money valuation of $7.5 million, according to VCCEdge, the data research arm of News Corp VCCircle.